Jennifer Currence - e-northamerica Inc.
Jennifer Currence is the president of OnCore Management Solutions in Tampa Bay, Florida, where she provides leadership development solutions that make a positive impact on a company’s culture and their bottom line. 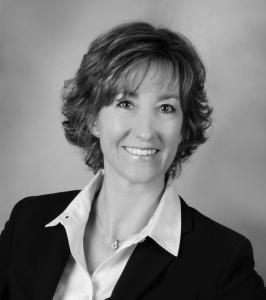 Jennifer has 20 years of experience in Human Resources, earned her MBA with an emphasis in management, and holds nationally accredited certifications in coaching (CPC) and human resources (SPHR and SHRM-SCP). She is a professor of management at the University of Tampa and served as Project Editor for the Society of Human Resource Management’s (SHRM) new 2016 Learning System. Jennifer is a national speaker. Her book, “Developing Business Acumen,” is the first in a series of eight books for “Making an Impact in Small Business HR” published by SHRM.